SurfaceWorks has been awarded New York State contract. The contract was competitively solicited and awarded by the New York State Office of General Services – Procurement Services. 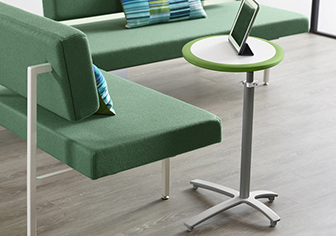 SurfaceWorks plans to open a second manufacturing location in Oak Creek, Wisconsin. This month, the company will begin production and distribution of the first of the six products – Penny. 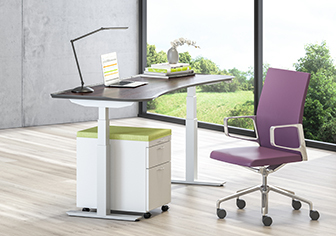 We are pleased to announce that we have acquired the assets to produce several award-winning table product lines from izzy+. 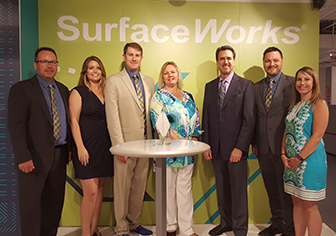 The Office Furniture Dealers Alliance (OFDA), has announced SurfaceWorks as Table Manufacturer of the Year in its 2016 Dealers’ Choice Survey. Our new look only scratches the surface. 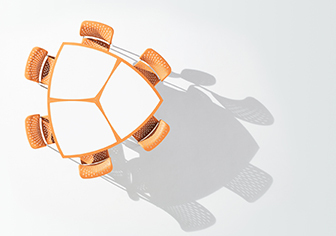 Visit us at NeoCon, space 7-5093 and start making your table yours. 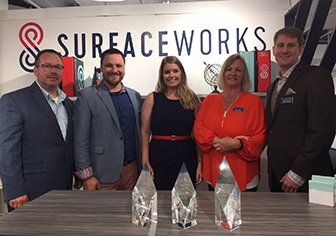 The Office Furniture Dealers Alliance (OFDA), has announced SurfaceWorks as Table Manufacturer of the Year in its 2015 Dealers’ Choice Survey. 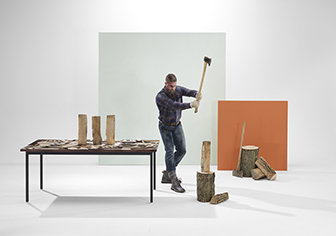 SurfaceWorks is set to launch its new height adjustable workstation, Stretch-Out LX Edition. 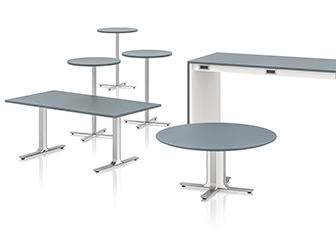 SurfaceWorks introduces its Rapport Meeting and Training Tables, the latest collaboration between SurfaceWorks and design partner Jim Contois. 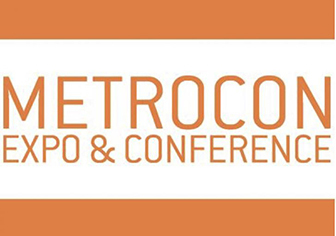 Visit us at METROCON18 Expo & Conference. 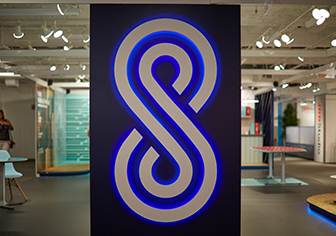 SurfaceWorks is pleased to announce the opening of its new permanent showroom located at 222 W Merchandise Mart Plaza, Chicago, IL.